Our mission is to help each child to realize the breath of his talent; the unlimited power of his mind & imagination and strength of his spirit to ensure his all round development. Thus enabling the child to cope with the ever-growing challenges of life. Our goal is to respond to the call of creating the emerging leaders of tomorrow. We are committed to impacting a synergy of skills, knowledge, and values in our children to lend them their inner voice for the 21st century. We envision today's children as tomorrow's leadership icons. We have impacted a milestone departure from the teacher-led to the child-centric. Our learning environment enables each child to realize their unique learning style, while our MI-aided methodology helps them discover their own creative and aesthetic potential. To introduce the child to the joys of learning through play . 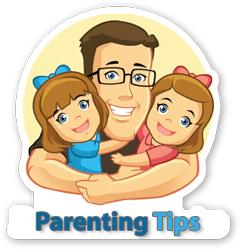 To instill good habits, social manners, etiquettes and self confidence in a child. 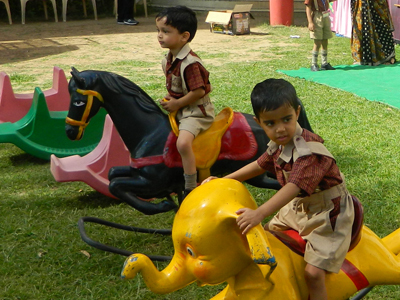 To foster creativity through music, art and craft and dramatic play activities. This process of learning ensures that children develop a conceptual understanding of various topics and an ability to apply these concepts.